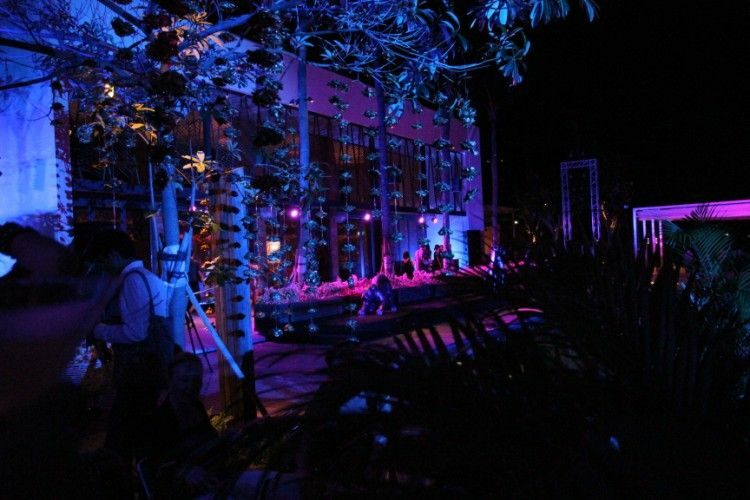 As much as I want to jumpstart an existence in the fashion industry, name it 'style-blogging', I have never expected that I would get a chance to attend an iconic, extravagant and mind-blowing luxe party like this. Once again, big thanks to Bagaholicboy and Club21. Nevertheless, let's bring out the prodigious photographs from the event. 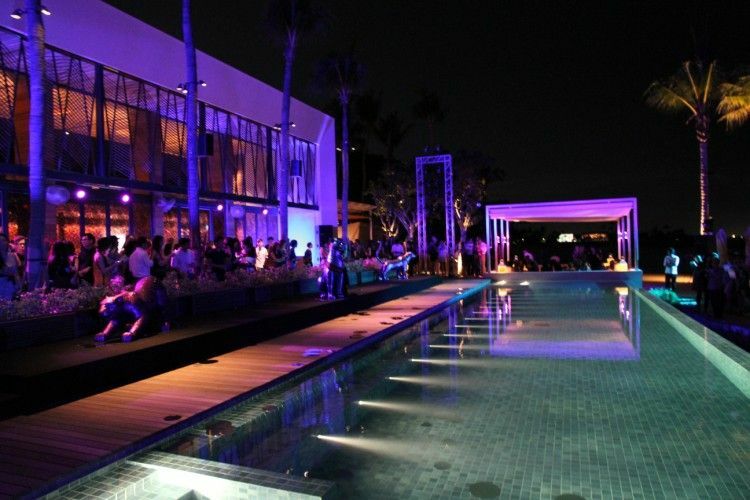 Look at the venue by the pool. 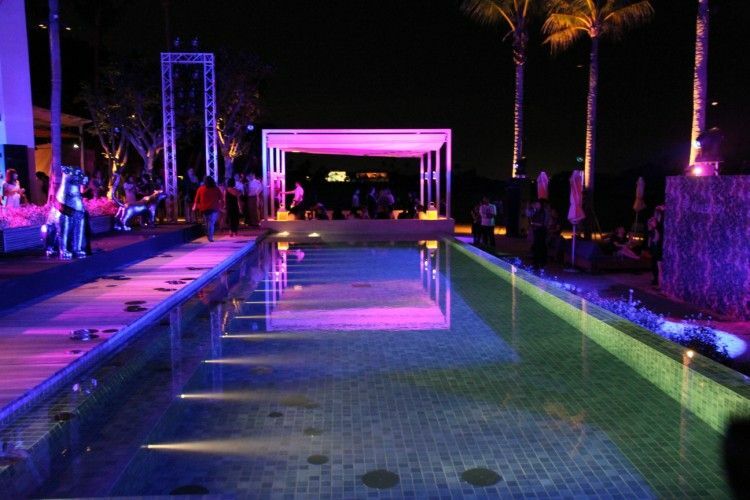 The deeply mesmerizing purple, blue and pink lighting definitely make the runway look ultra chic and elegant. Stylish guests sipped prosecco and margarita cocktails around the twinkling pool and were served mini fish and chips, mini burgers and mini lemon meringue pies. 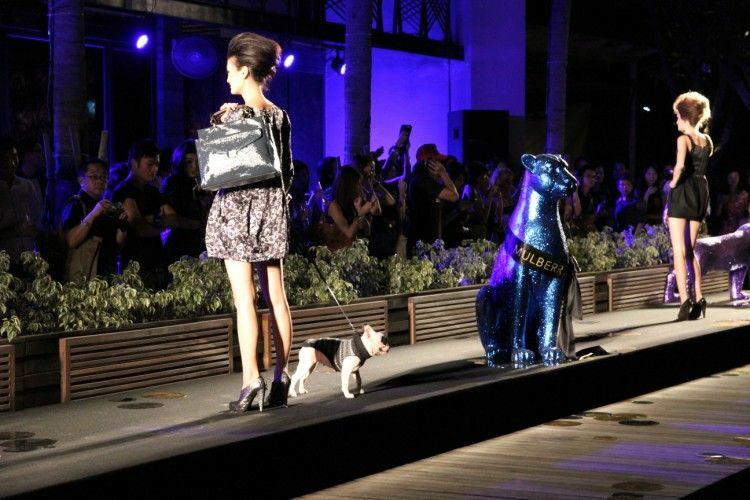 Here comes the models showcasing the latest season bags. P.S. for me it wasn't really just about the bags. I worship everything from the collection top to toe! 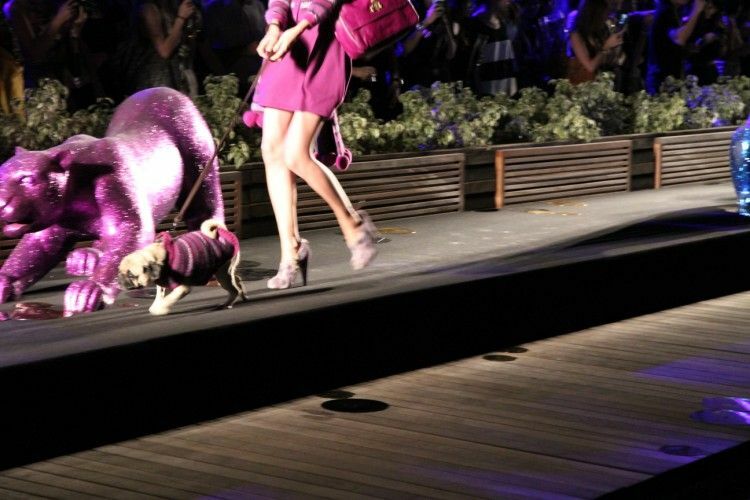 French bulldogs strutting down the runway! 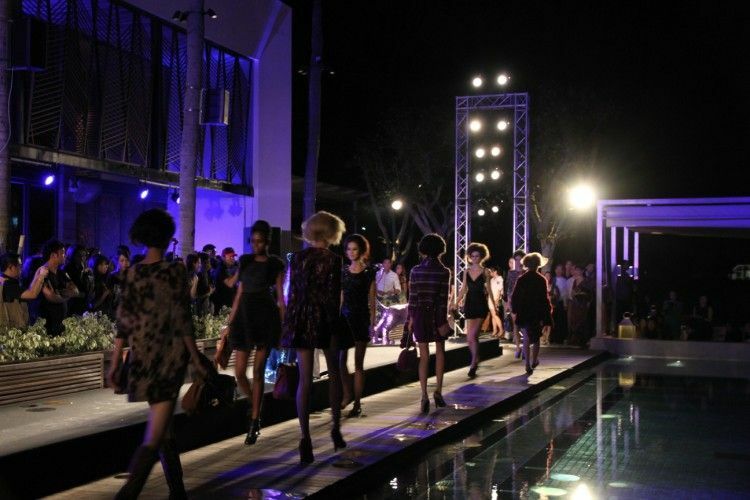 Needless to say, the final runway walk took my breath away. Absolutely stunning collection. And finally! The most anticipated DJ of the night, Alexa Chung. She is truly a natural beauty. No one can pull a simple white shirt with the front knotted up as chic as her. Not even close. She was so friendly and down to earth in person. Also, I was very pleased to be introduced to the so called 'little contingent of bloggers'. With Dottie from Story of a dot. I had a blast last night. I've never seen so many Alexa bags in different materials and colors carried at a single event. What a sight! 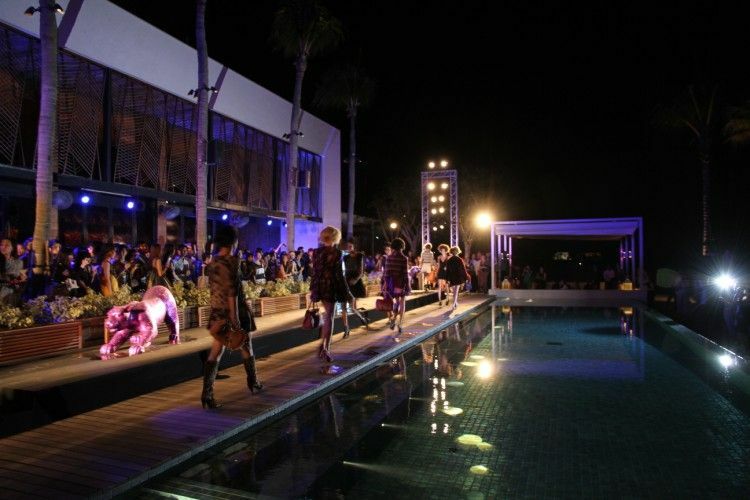 So much for the first international premium brand fashion launch party I attend here in Singapore. My heart goes for Mulberry. Don't forget to check out other coverages from the show here and here. OMG! The party must've rocked! 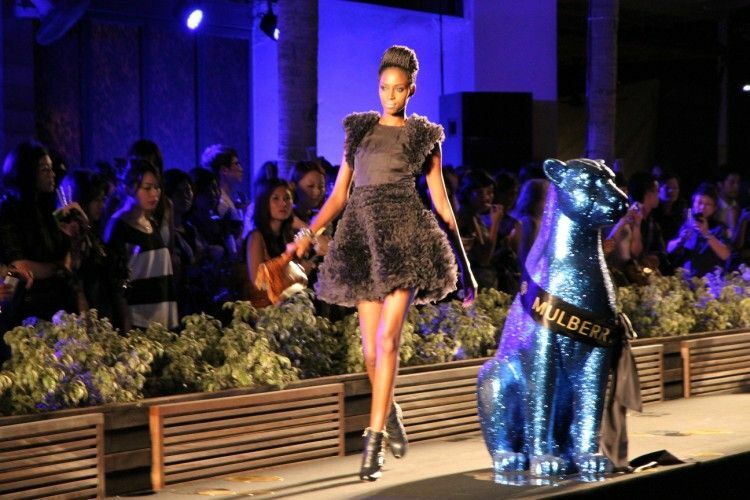 Wish i was there..
what a fabulous event! i can tell only from looking at the pictures it was amazing being there. i love Alexa! It was amazing. Oh i forgot to mention the cocktails and the yummy mini burgers they served. And the glitters all over the venue. Not to mention the glittering feline statues! WOow Alexa Chung exudes such a natural Charm Here, AND I really like the way your "heart cuff" subtly instil a Girly twist on your silhouette Dear !!! ps: This purplish atmosphere is as deeply mesmerizing as utterly Elegant . . .
love your blog too,and i'm following you now. what a amazing day you meet with gorgeous girl. she's so pretty and you too. omg, it looks amazing based on ur pictures, i can't imagine how the collection looks in real life! the party looks great! Wow, I love Alexa Chung and lucky of you to meet her in person :)) btw, mind to exchange link? love this post, very nice pictures! And oh how I love Mulberry, classic and divine, you were so very lucky to go! I don't think lucky would quiet describe what I think you are! The photos are amazing, I love the lighting! It looks like it was great fun! The dresses are beyond amazing. Grea stuff! 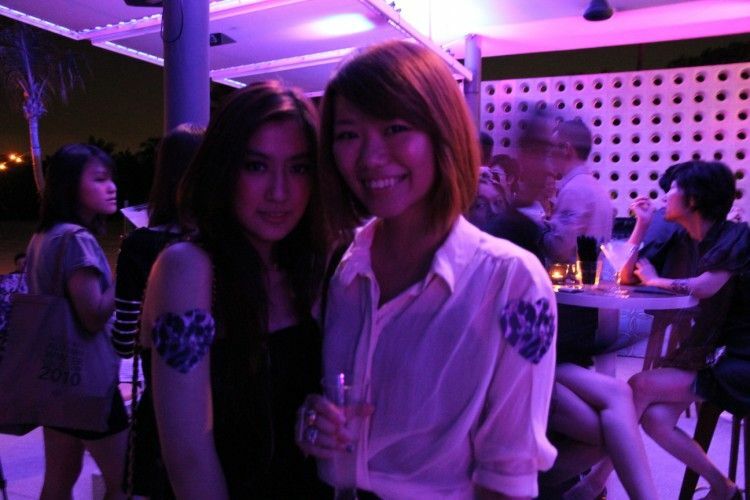 sooooo lucky you got to attend that mulberry event ! ps. the bulldogs are too cute to be true !! That looks like a terrific event! Love Mulberry! Know about their bags, but its great to see some clothes that's paired with it too. Ooooh! Amazing photos! I really love this. Definitely mesmerizing! wow that is a some kickass event! that must have been a rocking event. lucky you... i wish i was there to join and from my view the pieces from the show looks amazing!!!! omg your blog is so cool and you're so pretty and adorable. wow! lucky you and great shots! I love the hairstyles on the models. Volumess hair is perfect! I simply adore Alexa Chungs style ! what an amazing event! love the colors and alexa.